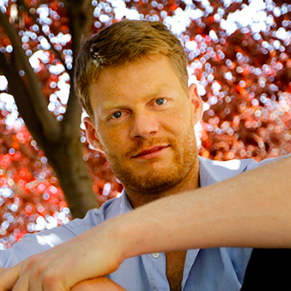 Christian Felber is an internationally renowned speaker, lecturer at the Vienna University of Economics and Business, co-founder of Attac Austria and a contemporary dancer. Christian has authored several bestsellers:”50 Suggestions for a fairer World”, “New Values for the Economy”, “Let’s save the Euro!”, “The Economy for the Common Good”, and “Money. The new rules of the game”, which was awarded the getAbstract Intetnational Book Award 2014. He is the initiator of the “Economy for the Common Good” and the project “Bank for the Common Good”. Christian was born in 1972, studied Spanish, Psychology, Sociology and Political Sciences in Madrid and Vienna, where he lives and works as an independent writer.